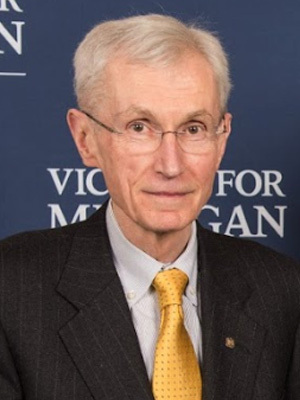 Through the generosity of Thomas C. Jones (BBA ‘68, MBA ‘71), the Thomas C. Jones Initiative for Innovation in Undergraduate Education provides the Michigan Ross BBA program with resources to enable continuous enhancement and innovation. Since its inception in 2005, the Jones Initiative has paved the way for advancements that include additional undergraduate courses, the expansion of experiential learning opportunities, and the transition to a four-year program. The development and implementation of a four-year BBA program offers students a deeper, more holistic business school experience. 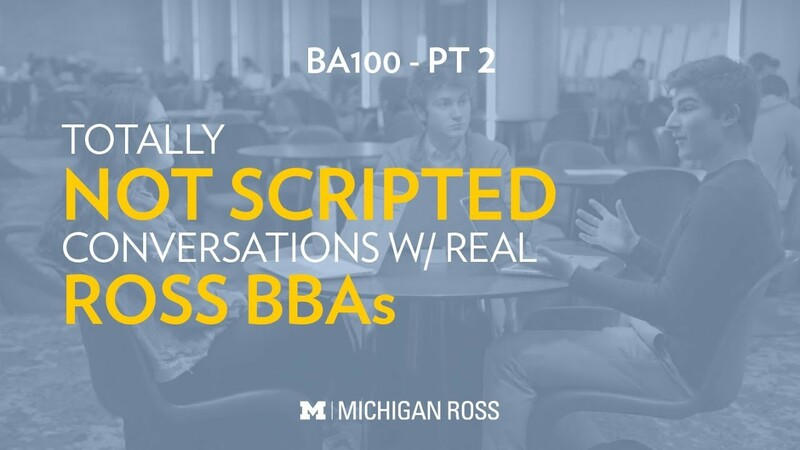 Students’ transition to Michigan Ross and U-M is aided by initiative-supported student experiences like BA 100 and BA 102 — first-year courses that introduce students to learning in business school. This semester, more than 160 Michigan Ross BBA seniors and Master of Management students are embedding themselves within companies across the world helping them tackle real-life business challenges. It’s part of the Capstone MAP program, which pairs student teams with sponsoring organizations to work on a pre-defined business objective. Aligned with the Ross commitment to learning by doing, the Jones Initiative supports innovative BBA courses, like Capstone MAP and the Magnify Immersion Program, that give students unique opportunities to put business concepts into practice, and lead in the process. 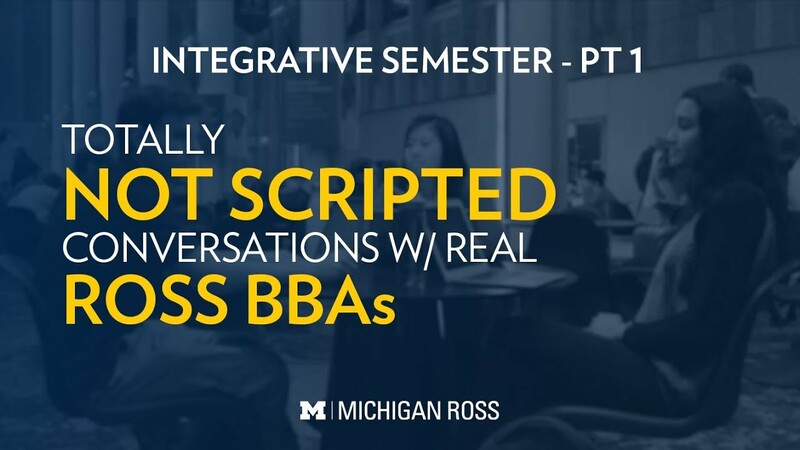 The Jones Initiative champions activities and curriculum, like the Ross Integrative Semester, that help BBA students learn how business concepts are interconnected. The Michigan Ross first-year BBA welcome event, the sophomore orientation event G.E.A.R. UP, and Sanger Leadership Center curriculum enhancements, are just some of the student leadership opportunities made possible through the Jones Initiative. An alumnus of the Ross School of Business (BBA, ‘68, MBA ‘71), Thomas C. Jones was the school’s first executive-in-residence and served as director of the Bachelor of Business Administration program. Jones was also president at CIGNA Retirement & Investment Services. With the support of the Jones Initiative, the BBA program continues to bring the best and brightest undergraduate minds together for an engaging learning experience that advances the school’s mission to build a better world through business.